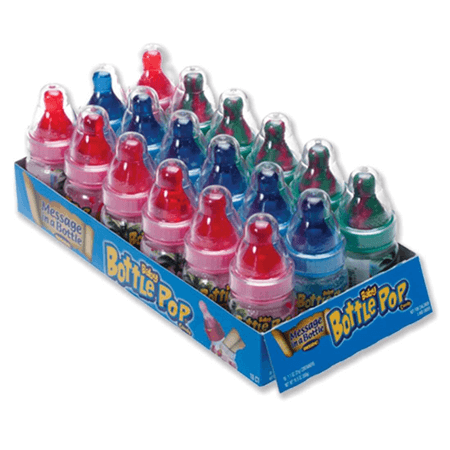 Baby Bottle Pops are extremely popular with the kids and parents will buy them in droves. 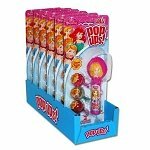 Display at your checkout lines and increase your impulse sales. 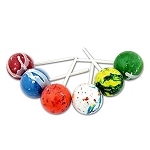 Bottle Pops candy comes in a variety of flavors so order yours now!